This dive is most definitely not for the novice, requiring slack water it can be dark irrespective of the weather, powerful torches are a must. 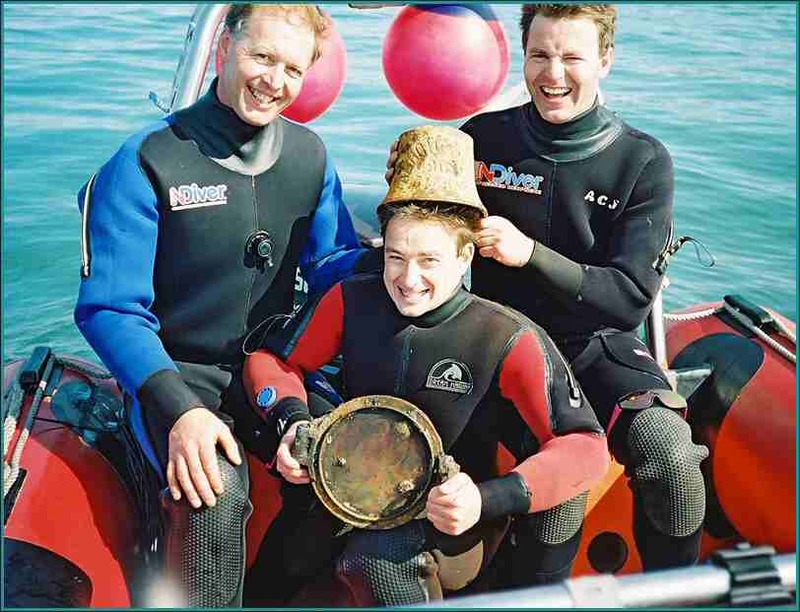 There is substantial wreckage to see and a few dives are needed to get a good idea of its size. Her boilers, and engine are clear to see and the hull plating has spread across a large area. With its wreckage often littered with netting it is a wreck to be treated with care. Care is needed with dive times and the need to decompress. That said it makes for a challenging and interesting dive despite the drawbacks. **H2826 18.5.18 SANK BETWEEN L & T BUOYS WITH WHITBY ABBEY S BY E HALF E. (TH, PILOTS REPORT). **H2826/18 POSN 543800N, 004200W. (SNO TYNE). **18.5.18 POSN 543800N, 004100W. (VAEC, AP REPORT). 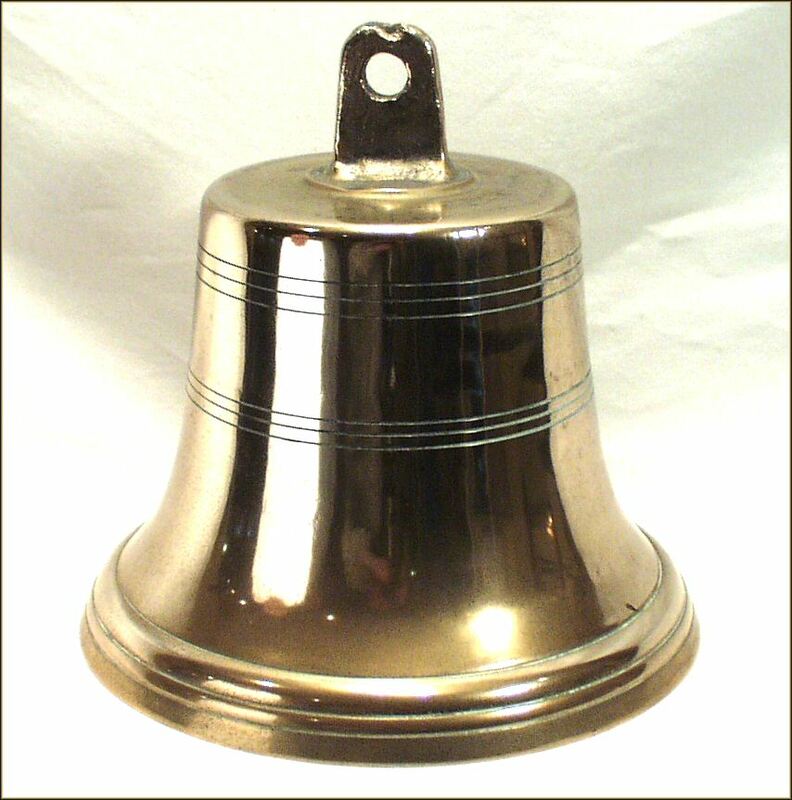 INS ON CHARTS. **H3752/26 11.6.26 INS AS NDWPD (1918) ON 1191; DELETE FROM 2182A. **3.4.74 AMEND TO USCPD 28MTRS. NC 134. **H2534/74 4.11.81 WK LOCATED IN 543824N, 004315W [OGB] USING HIFIX. LEAST DEPTH NOT OBTAINED BUT WK BELIEVED NOT TO STAND MORE THAN 10MTRS ABOVE SEABED. (HMS IVESTON, HN 22.10.81). AMEND TO USC 35MTRS IN REVISED POSN. BR STD. **H6331/87 2.2.89 EXAM'D 22.7.88 IN 543823N, 004319W [OGB] USING TRISPONDER [3 LOP]. SWEPT CLEAR AT 37.5, FOUL AT 38.0MTRS. LEAST E/S DEPTH 37.7 IN GEN DEPTH 48MTRS. NO SCOUR. DCS3 HT 9.7MTRS, LENGTH OVERALL OF 80MTRS. LIES IN 2 SECTIONS, THE MAIN (SOUTHERN) SECTION LIES 130/310 DEG AND LENGTH 60MTRS, BEAM 12MTRS; THE NORTH SECTION LIES 070/250 DEG AND IS 20MTRS LONG. HIGH POINT IN MAIN SECTION IS POSSIBLY A MAST. (LAND & MARINE, HI 414B). AMEND TO SW 37MTRS IN REVISED POSN. BR STD. **HH100/351/10 24.11.95 MAIN SECTION SITTING WITH SLIGHT LIST TO STBD. TWO BOILERS, ONLY PARTLY SHOWING BUT LARGE DOMED DONKEY IS STANDING CENTRALLY IN FRONT OF THE BOILERS. ENGINE IS LONG TRIPLE EXPANSION AND STANDS UPRIGHT. SEEMS LOW IN HEIGHT. FWD CARGO HOLD IS DECAYED BUT STILL HAS A LOT OF RIBS AND FRAMEWORK STANDING. LARGE INTACT BOW IS WELL OVER ON ITS STBD SIDE BUT IS STANDING WELL UP FROM THE SEABED. (A C JACKSON & C A RACEY). **BUILT IN 1907 BY CA. EUSCALDUNA, BILBAO. OWNED AT TIME OF LOSS BY CIA NAV SOTA Y AZNAR, BILBAO. TWO BOILERS, TRIPLE EXPANSION ENGINE OF 220 HP, SINGLE SHAFT. PASSAGE SAGUNTO FOR MIDDLESBROUGH. 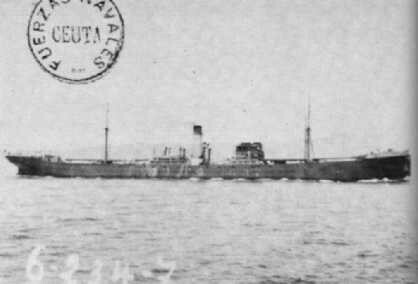 CARGO IRON ORE. TORPEDOED AND SUNK BY UB 21. 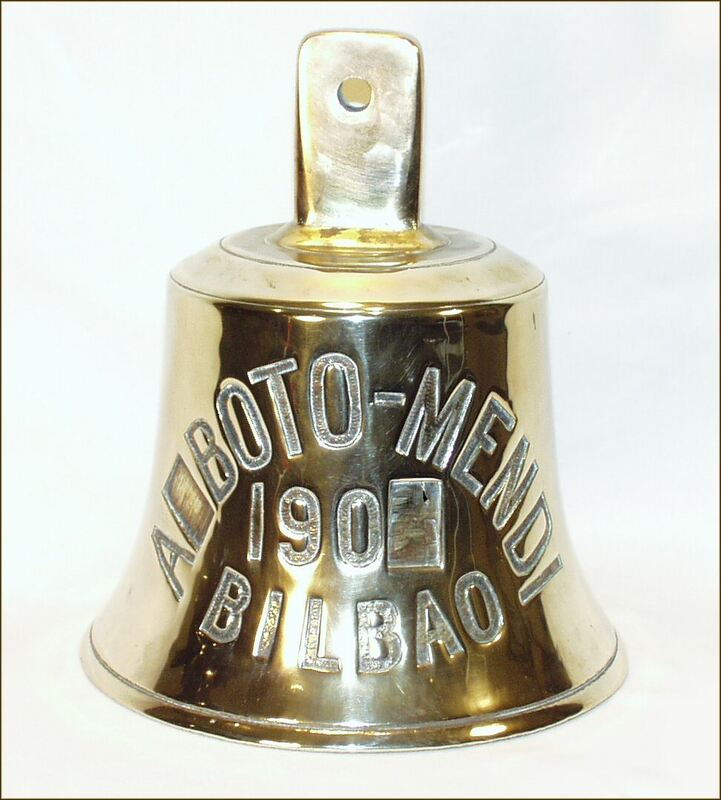 The Spanish S. S. Anboto Mendi sailed from Sagunto for Middlesbrough, in convoy, with a cargo of 2600 tons of iron ore and 3800 cases of oranges. On 10th May 1918 they had progressed as far as Whitby. The weather was fine and the wind NNE force 3, The convoy was making seven and a half knots on a westerly heading in a slight north easterly swell. On the 10th May at 5.50 a.m. an explosion occurred without warning on the port side abreast of the No 3 hatch lifting it high as the top mast. The crew did not know what had happened but it was later decided that the sharpness of the explosion and the position where it occurred were consistent with a torpedo hit. After the explosion the ship began to sink rapidly, there were 26 people on board, one man drowned in the forecastle but the master, the remaining crew and the pilot went aft and sat on a raft on the No 4 hatch. The engines had not been stopped and as the ship slid beneath the waves the raft floated safely off. They were picked up by the armed trawler H.M. S. Sparrow.